Disclosure: I have partnered with Apera performance bags to bring you this racecation carry-on check list. All opinions are my own. If I hated it, I'd tell you. There are affiliate links in this post. Happy Friday, friends! Tomorrow I leave for Vegas to run the Rock 'n' Roll half marathon. Vegas, Baby! I am so excited about my upcoming trip that I've started the pre-packing process. I've pulled out the running gear and accessories I will need for my Vegas racecation! What's a racecation, you ask? 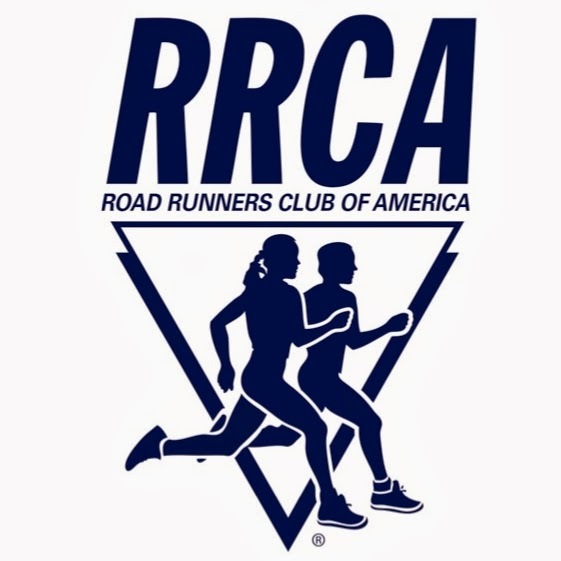 Racecation according to Webster's dictionary doesn't exist, but if you have ever gone out of town for the purpose of running a race, you've been on a racecation! It's my favorite reason to travel. 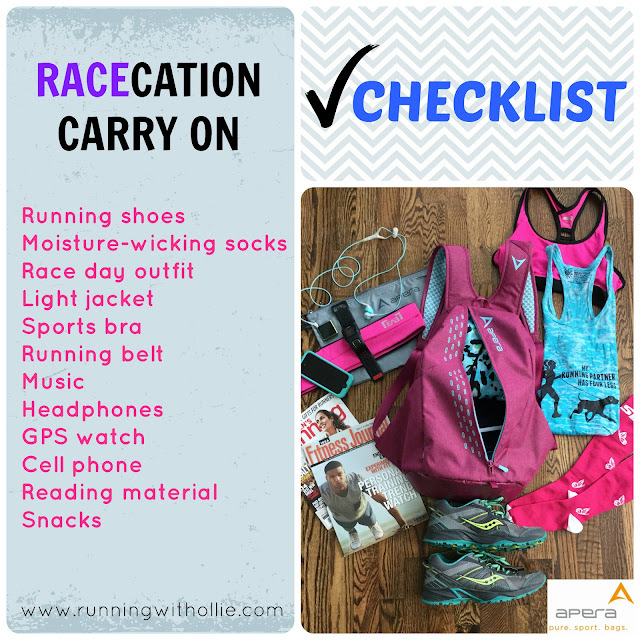 I've teamed up with Apera and their amazing Fast Pack to bring you this racecation carry-on check list. The carry-on is very important for a racecation, because you must pack all your race day essentials in your carry-on in case your checked luggage gets lost. 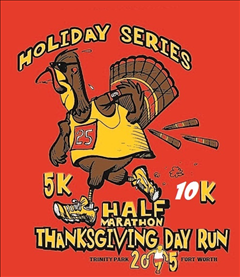 A quick way to ruin a racecation is to show up on race day with no running gear. Without a race it's just another boring vacation. I am packing my Apera Fast Pack in power berry to use as my carry-on luggage. It is roomy, durable and oh-so fashionable! 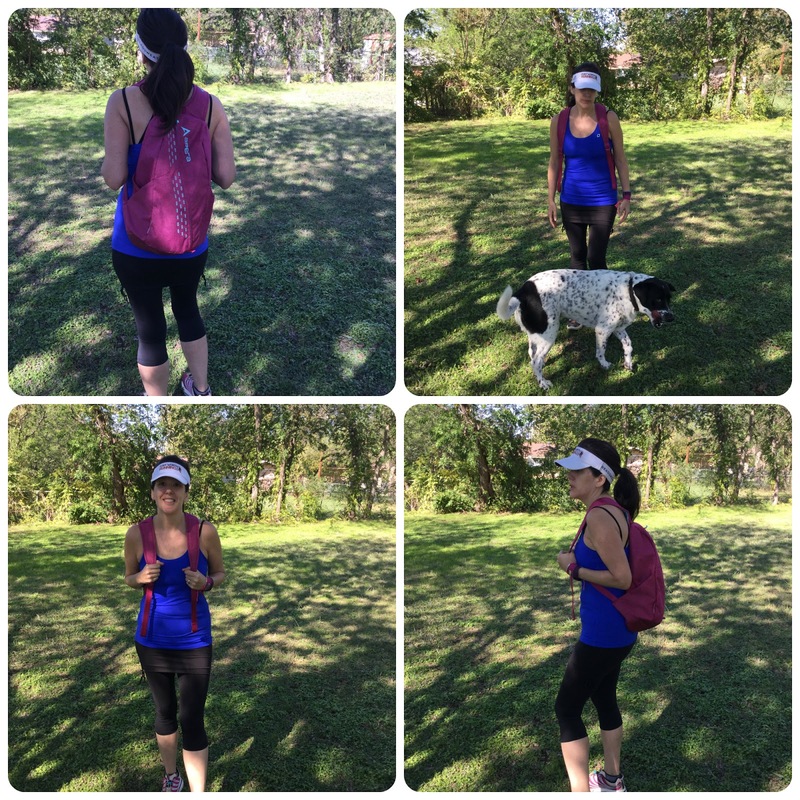 With built-in antimicrobial product protection it helps prevent the inside of your bag from smelling like a locker room, even after you add your sweaty race clothes on the way home. 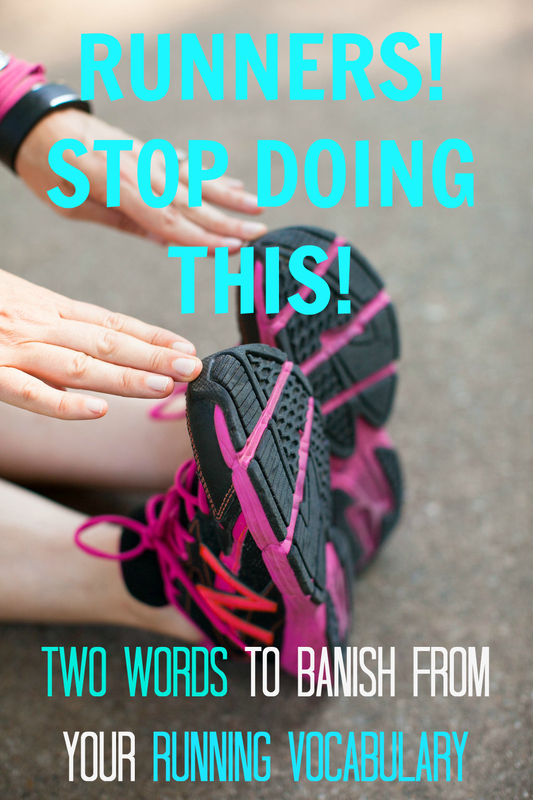 It's a good idea to wear or pack the running shoes you want to wear during the race in your carry-on bag. One lost checked bag and it's game over. 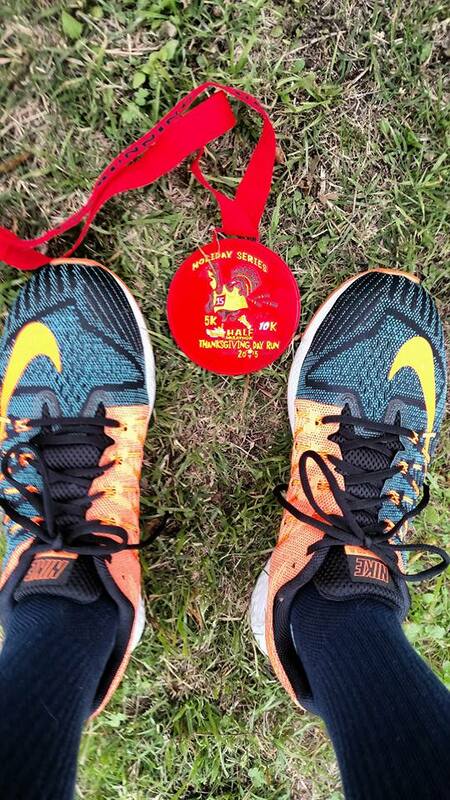 Unless you are one of those barefoot runners, you're gonna need running shoes. Do yourself a favor and avoid cotton running socks, instead look for socks made from moisture-wicking material to help prevent blisters. You wouldn't want to ruin a perfectly good racecation with painful blistered feet. 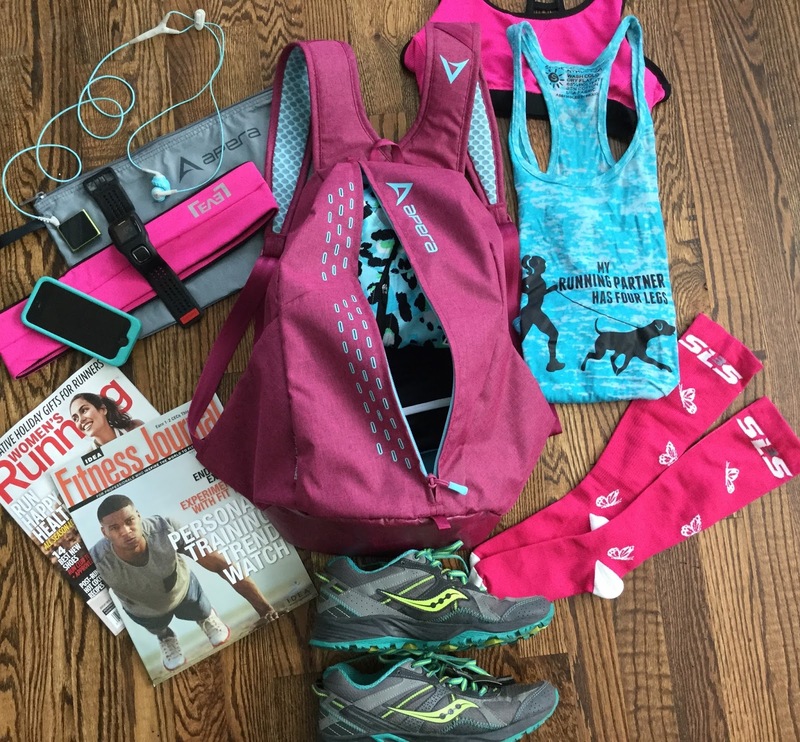 Unless you plan to run naked, you're gonna need a race day outfit. Pack it in your carry-on bag just in case. If you're like me and might change your mind ten times about what to wear come race morning, your back up gear can packed in your checked luggage. I'll be packing a light jacket that I can wear if when it gets chilly on the plane or in the evenings. 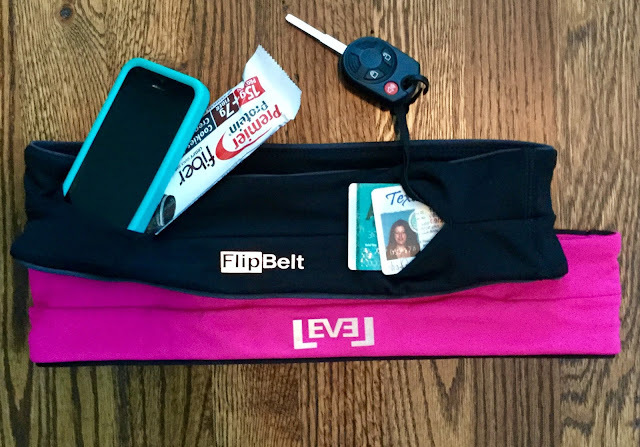 I always pack my FlipBelt to hold my belongings when I race. It's surprisingly roomy to hold all my race day essentials. Now I only have to decide between pink or black for race day. My iPod is essential for music to avoid awkward conversations with strangers on the plane and for some motivational beats per minute during the race. I have a new rock 'n' roll playlist which will surely include some Jack White, all cued up for the race. Don't forget your headphones. Speaking of running naked, running without my GPS watch might be as uncomfortable as actually running naked. How can I be expected to run a half marathon without knowing each time I've progressed another eighth of a mile? Yeah, I know. You don't need a reminder to pack your cell phone, that thing's an extension of your right hand. 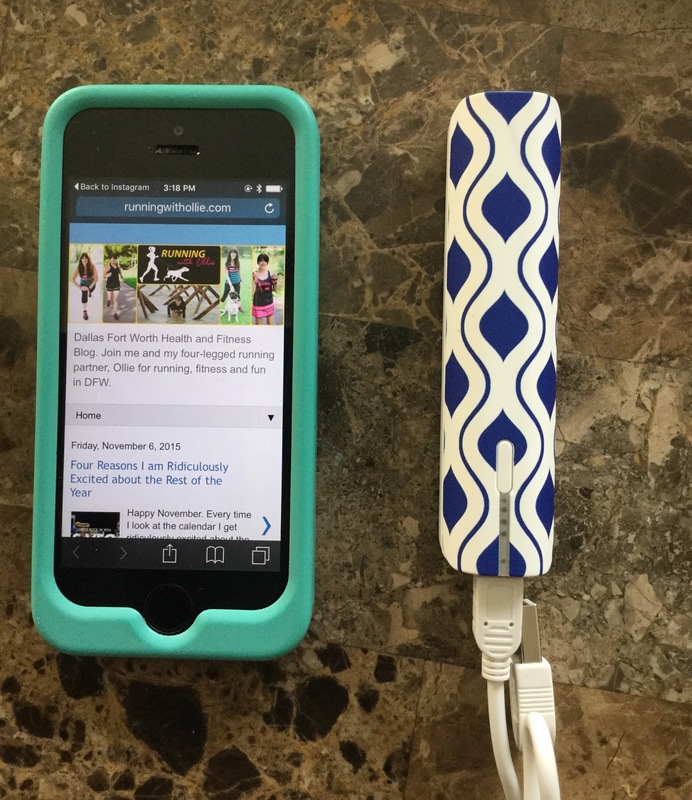 But don't forget to pack your wall charger and portable charger. 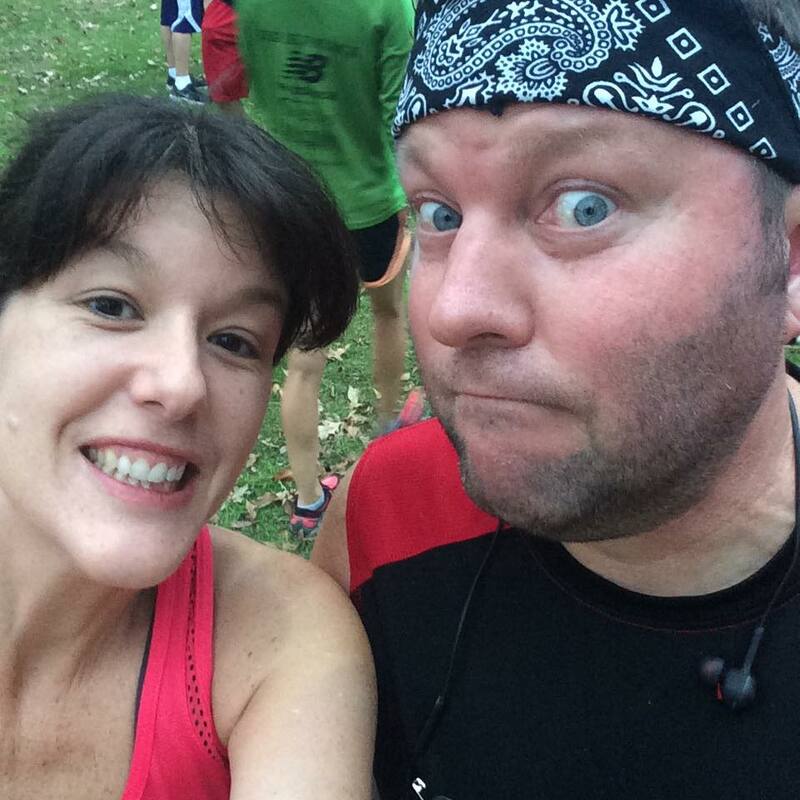 If your phone battery is dead you can't take those mid-race selfies (or check for updates on Running with Ollie Blog). I like to pack some light reading for the plane since they took away my beloved SkyMall. Where else can I purchase an automatic head massager? Women's Running Magazine and Idea Fitness Journal will have to do, even if they don't offer cool unique items for sale, like indoor dog toilets. Last but not least for hungry girls like me, snacks! I'll pack a small arsenal of healthy, non-perishable snacks like pistachios and protein bars for the plane and hotel room, so I don't end up having to pay five bucks for a bag of m&m's out of the hotel mini fridge. Did I miss anything? Seriously, let me know because I leave tomorrow! 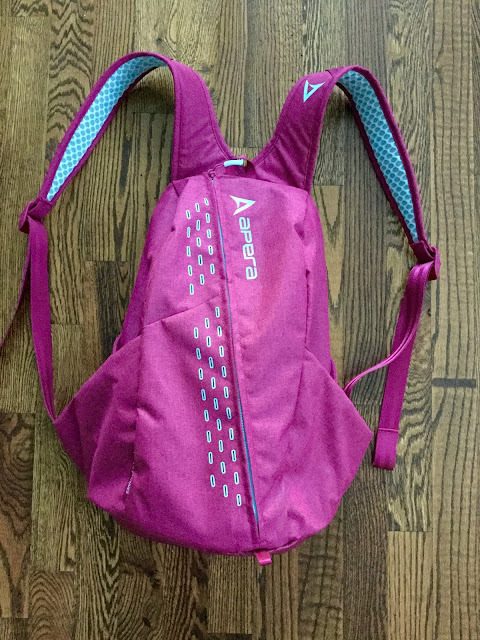 Thanks to Apera for the trendy and functional Fast Pack. I'll surely be packing my Apera performance duffle as my checked luggage. Vegas isn't the only thing I am excited about for the rest of 2015, check it out to see what else I have going on! Anyone else racing this weekend? Tell me about it so I can cheer you on! 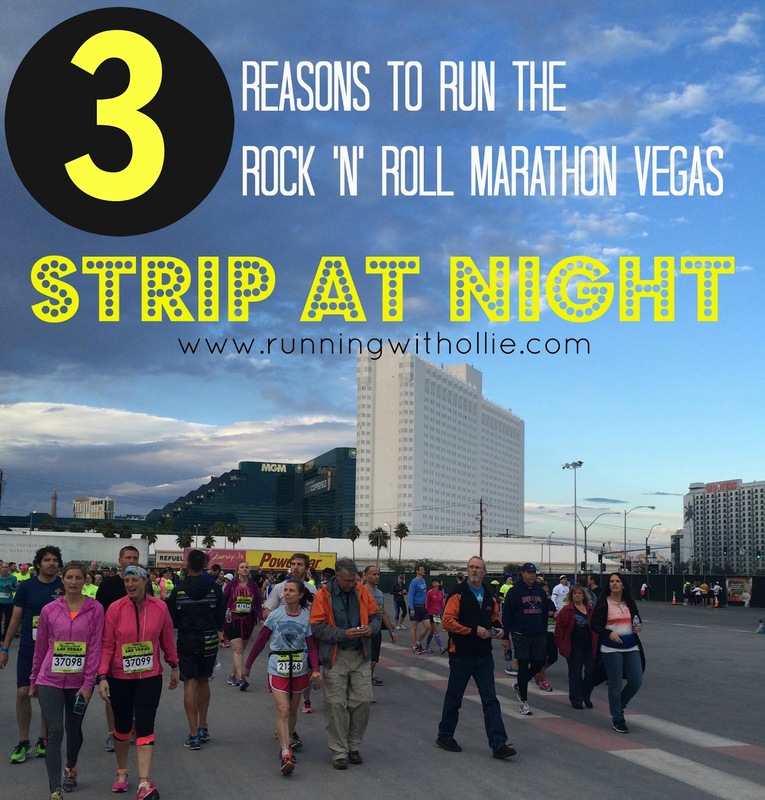 In just six short days I will be heading to Vegas to run the rock 'n' roll half marathon on the strip at night! 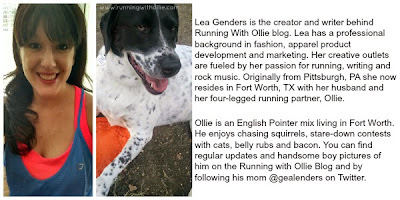 My love of running, blogging and rock 'n' roll has brought me to this moment. 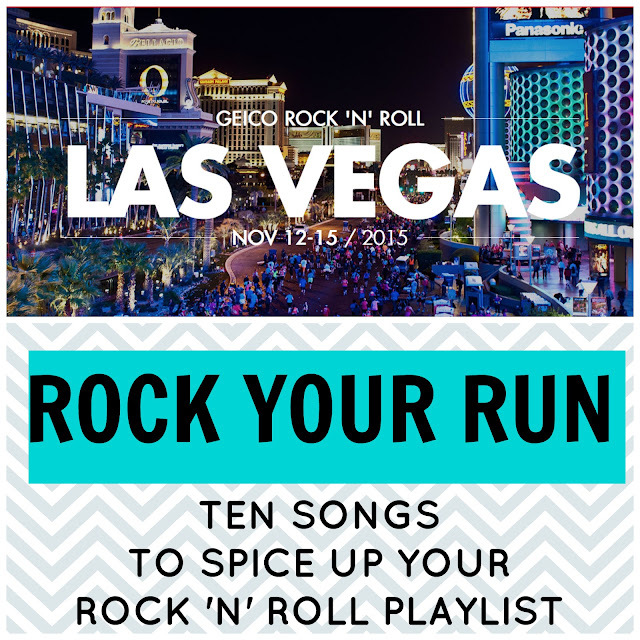 Today I am doing what any good runner would do before a big race, I am putting together my playlist to rock my run in Vegas! There is nothing like music to pace my runs. My heart is a beating drum. Need to spice up your rock 'n' roll running playlist? 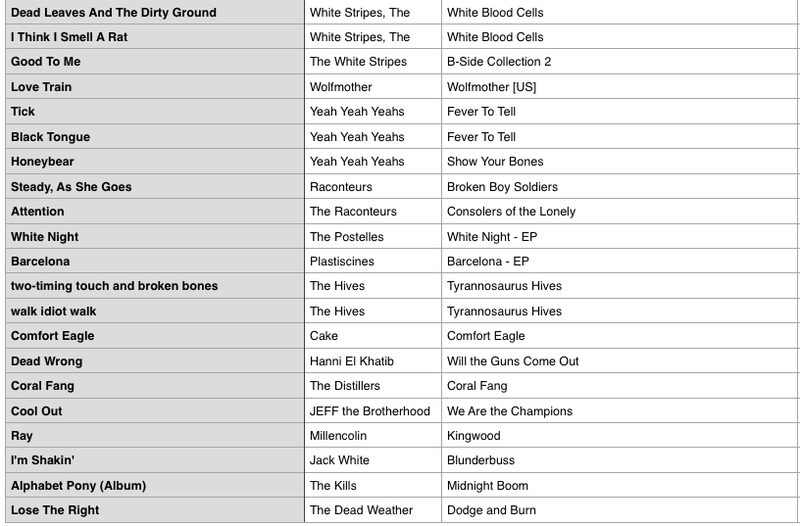 Here are my recommendations of ten songs that would make a good addition to any rock playlist. 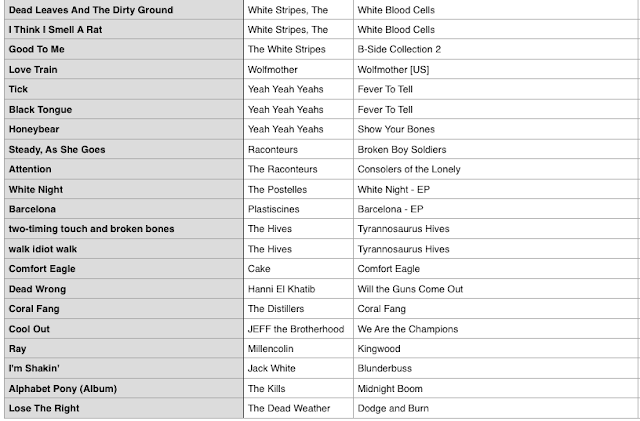 These are the songs that move me a little faster across the miles. You can see my full "Vegas, Baby" playlist below. 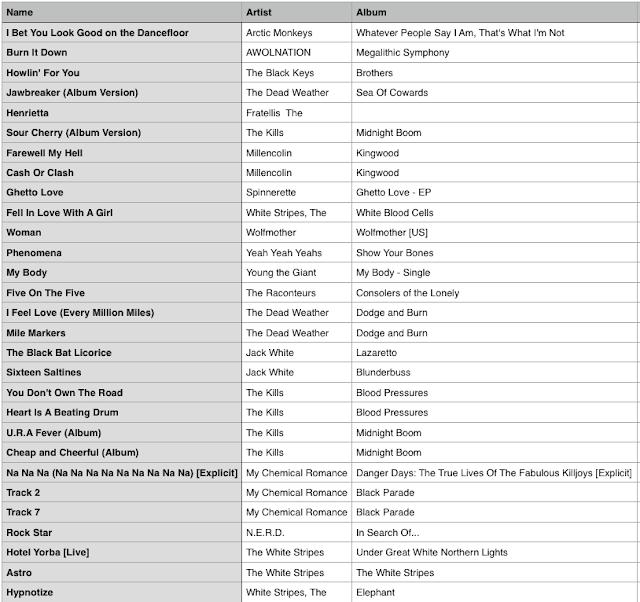 Some of this music is new, some is older, some of it is slightly left of mainstream. I hope you'll enjoy it and forgive me in advance for my tendency towards Jack White and his bands (it's an obsession a decade in the making).